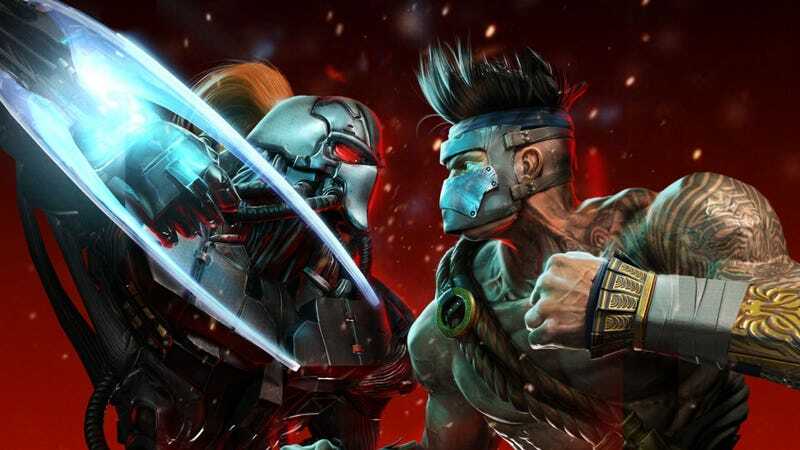 Killer Instinct will be coming to Steam later this year. Killer Instinct will be coming to Steam later this year. Announced during the game’s top eight play at CEO 2017 last night, no launch date or price point has been set yet for the former Windows 10 Store exclusive.